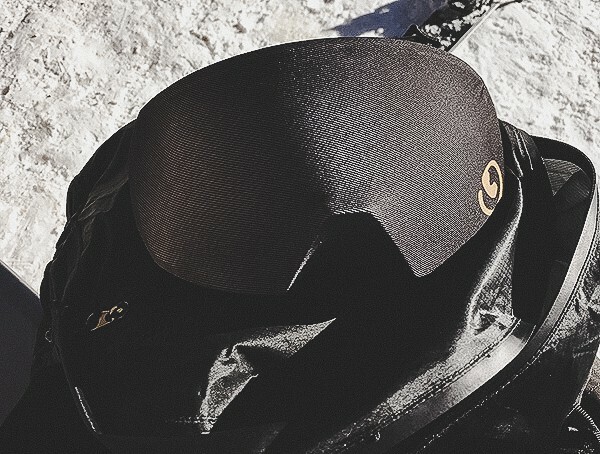 With new features like polarized and photochromic lenses making their way into the ski and snowboard industry, it’s no surprise that the cost of goggles is increasing. 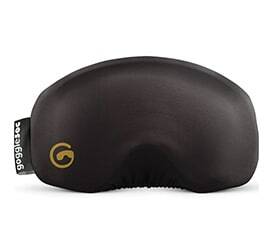 My latest pair of goggles, the Nomad by Zeal Optics, were a cool two-hundred and fifty dollars. Of course, not everyone is going to spend that much on goggles. 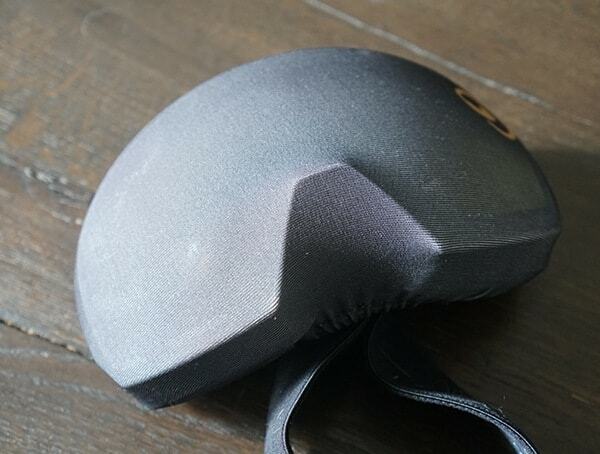 Though, if you want a photochromic and polarized lens with a permashield hard coat, ever clear anti-fog, and some other neat features, it’s going to cost you a pretty penny. Regardless of how much you spend on your goggles, one thing is sure: If you want them to last, then you’ve got to take care of them. 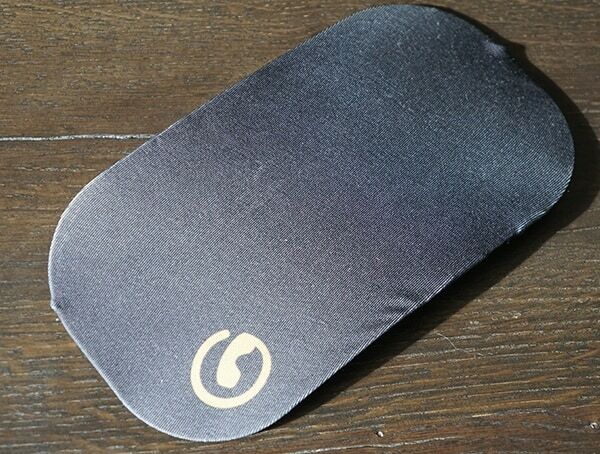 Let’s face it, ski and snowboard goggles are like sunglasses; they get thrown around everywhere. Having a suitable method for protecting them is essential. Luckily, there’s a new product out there that impressed me at Outdoor Retailer Winter Market this year. 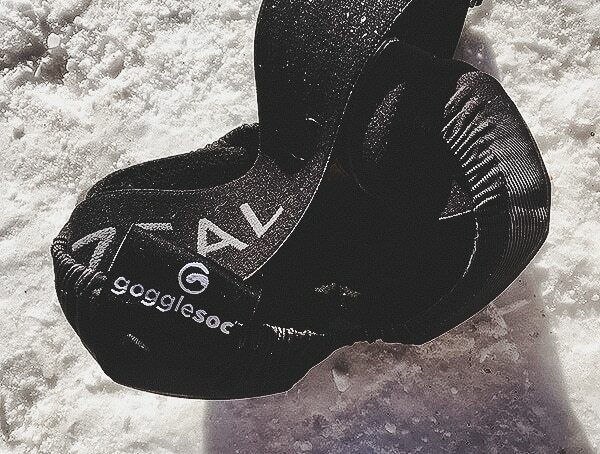 As the name implies, Gogglgesocs are just that: Sock for your goggles. 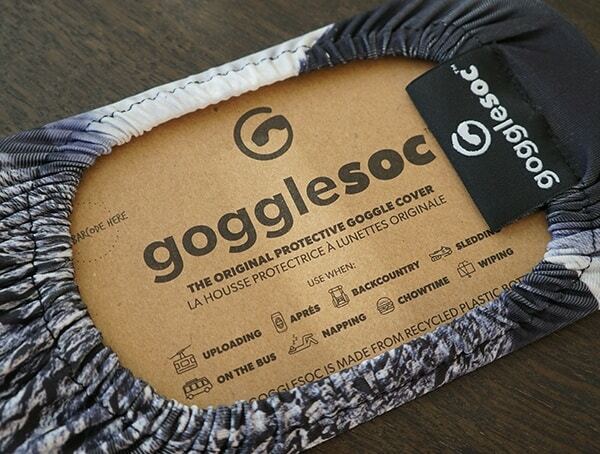 With a stretchy microfiber design, these protective covers will fit your goggles flawlessly. Best of all, they can be installed and removed in the blink of an eye. Not to mention, the microfiber construction makes them the perfect choice for cleaning away reside, gunk and grime from your lenses. 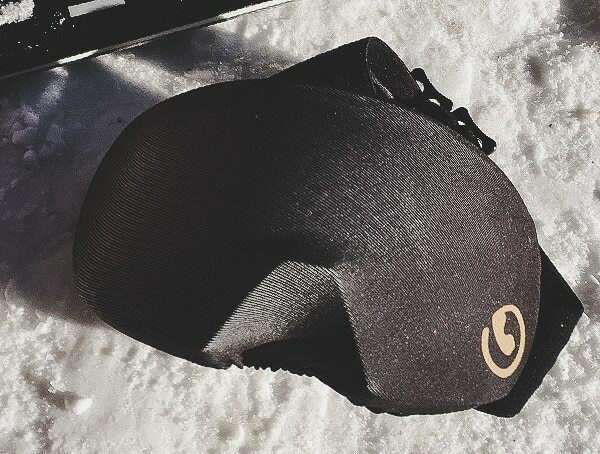 For those of you who wear a helmet while out on the slopes, you’ll be happy to know their helmet compatible. 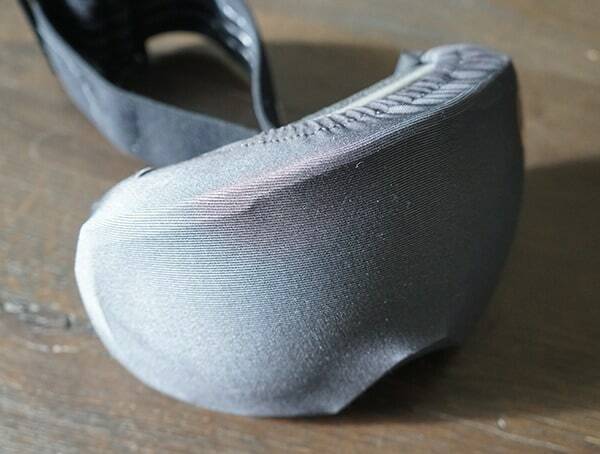 And if you’re wondering if they are compatible with your own goggles/brand/model, one size virtually fits them all. – Cleans away residue and protects lenses from scratches. – Goes on and removes off effortlessly and instantly. 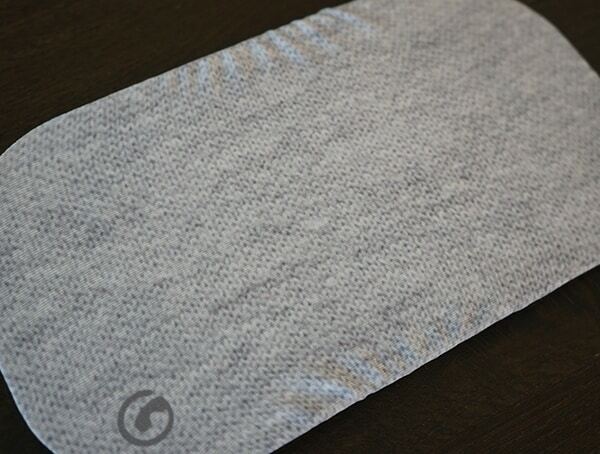 – 88% rPET stretchy mibrofiber manufactured from post-consumer recycled plastic bottles. 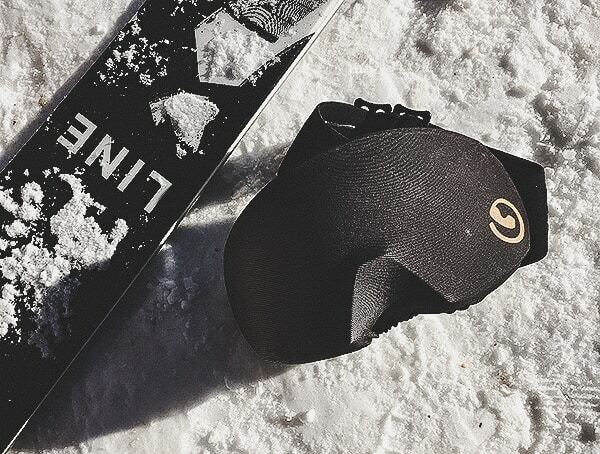 – One size fits virtually all goggles. – Available in solid colors to unique grapics, photographs, flags, themed resorts and more. 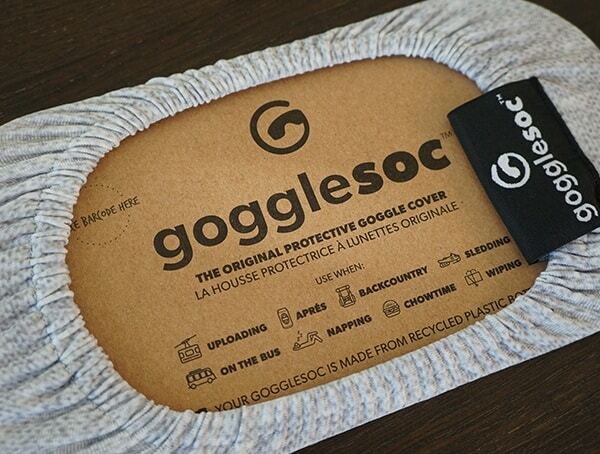 While Gogglesoc could have just stopped there, they managed to incorporate a rather unique feature to their latest piece of gear. 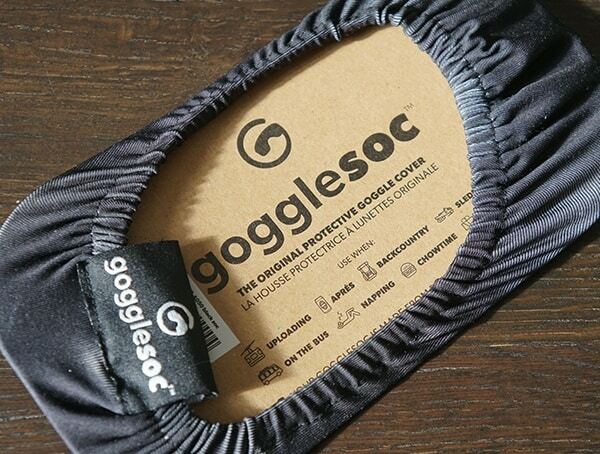 Surprisingly, Gogglesocs feature 88% rPET, meaning they are manufactured from post-consumer recycled plastic bottles. All it takes one recycled bottle, which is in turn shredded, melted into pellets, extruded into yarn and finally knitted, cut and sewn into 3 Gogglesocs. Yup, you read that right! One recycled water bottle equals three new Gogglesocs. How cool is that? Beyond their eco-friendly construction, you might also like the excellent collection of designs, colors and prints offered. You’ll find everything from your classic solid colors like black, grey and beyond to unique graphic patterns, professional photographs, flags and beyond. While at Outdoor Retailer I had a chance to speak with the owner and looked over their new themed resort lens covers. 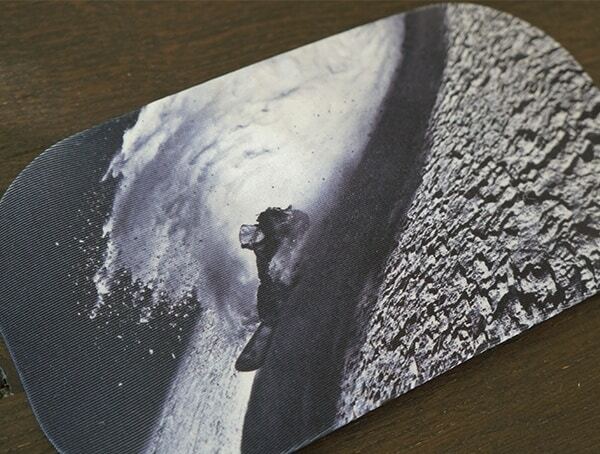 You’ll find designs ranging from Whistler to Vail, Aspen, Lake Tahoe, and beyond. Overall, the Googlesoc is genius!